‘Participation’ has become ubiquitous in debates around development policy and practice, resulting in many scholars and practitioners querying its merits. 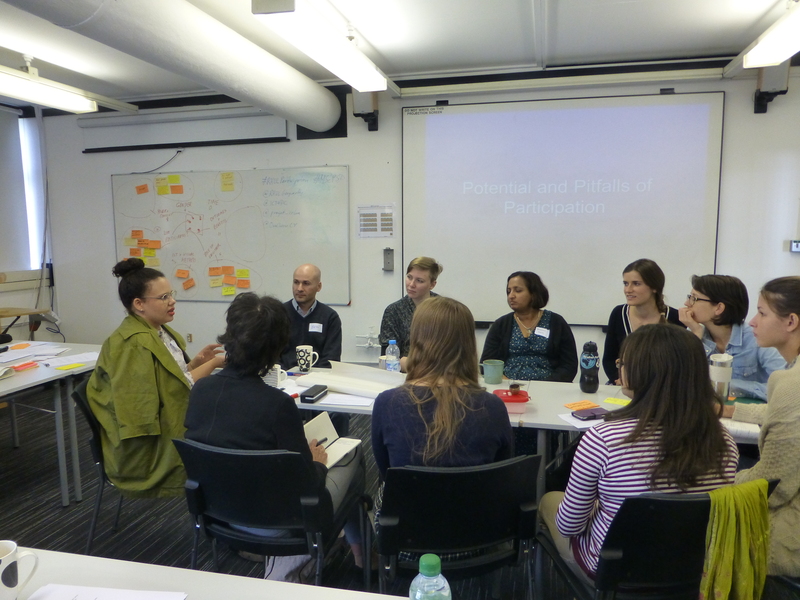 In a day-long workshop held at Royal Holloway, participants reflected on the potential of ‘participation’ to move beyond tokenism or tyranny, to be part of processes of social transformation and greater social justice. 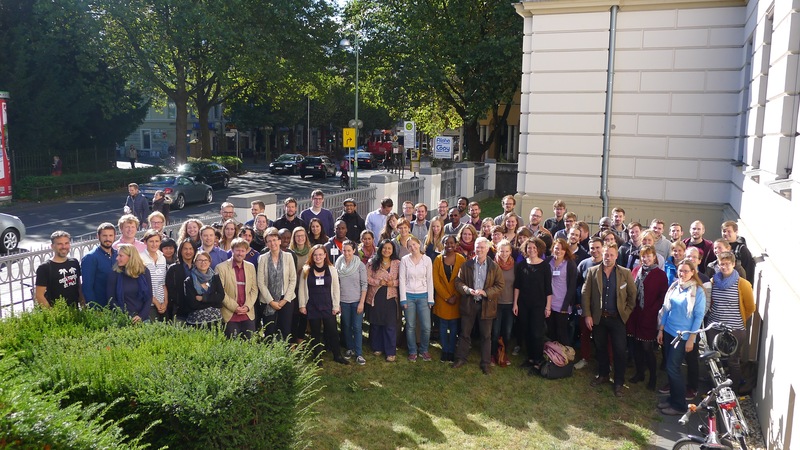 The workshop was part of a programme of exchange between the Department of Geography and Erasmus partner University of Bonn, with Prof Sabine Tröger as a visiting staff member. It was co-hosted by the RHUL ICT4D Centre and the Politics, Development and Sustainability Group and discussed participatory approaches in community and international development work. Participants included researchers, practitioners and students. There were four presentations in the morning, followed by discussion: Sabine Tröger critically examined the power relations in participatory processes with Ethiopian pastoralists; Jay Mistry from the EU Cobra Project discussed the challenges of doing participatory film work with indigenous groups in the Amazon; Naomi Shoba reflected on the participatory work with young people that Ovalhouse Theatre do, specifically on engaging with emotion in participatory theatre practice; Dorothea Kleine from the ESRC Food Futures 2.0 project reflected on the different roles of facilitator and expert in participatory work on sustainable consumption. Categories: Development practice, gender, ICT4D, participation | Tags: ICT4D, Participation, social transformation | Permalink.